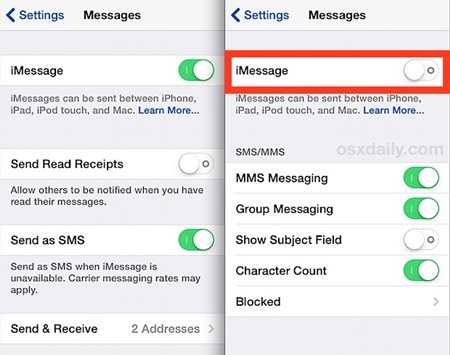 If you have the iPhone or iPad then you can directly turn off the iMessage service using the internal setting there and otherwise, you can get it off from the official website. And I mentioned both the way step by step below so refer them and get this feature off. First of all, you need to open the settings on your iPhone and iPad where you want to turn it off. On the very first you will see the option to turn it on or Off, by default that will be ON on your iPhone so you just need to turn it OFF. 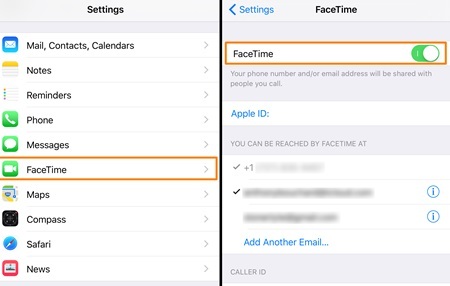 That’s it you are done now you will see that iMessage will be deactivated on your iPhone or iPad and id you want to turn it manually on then you need to simply follow the above step and get it on where you have turned that off. This is to turn off the iMessage on the particular no. 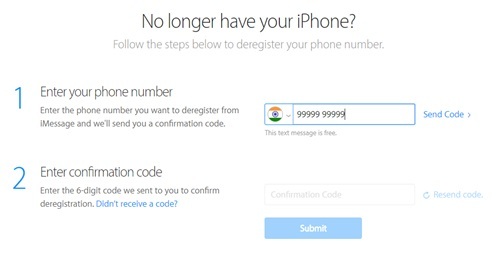 You just need to enter the number that you have registered on the iMessages earlier. Now it will send OTP on your registered mobile number that you need to enter there in the field. Once you confirmed the OTP you will see that iMessages will get deregistered on that number. If you want to register your mobile again on the iMessages then you can simply use the same URL and enter your number where it is written Have your iPhone and just confirm the verification and that will be done in no time.